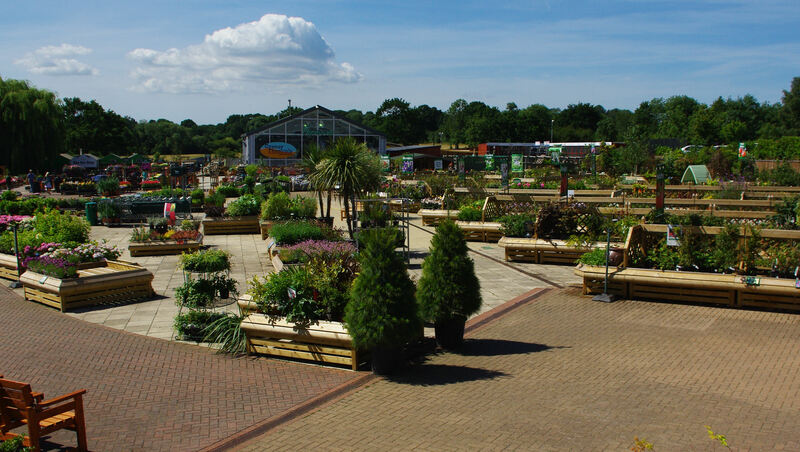 Garden Centers have evolved over the years, there are Independent Garden Centers often in a local neighborhood, there are larger groups with multiple locations. Many of the big box ‘Do it Yourself stores’ have larger and larger ‘Garden Center’ sections. The question recently has been where are they all heading. CEO of Horticultural Advantage (www.AdvantageDevelopmentSystem.com) , providing business expertise and extensive leadership training to small to medium horticultural businesses, primarily retail garden centers and selected wholesale suppliers. 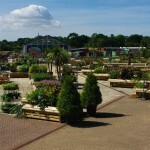 Sid and John discuss future trends for gardens, garden centers, and our urban environment. This fascinating , very informative interview is going to have you thinking. This entry was posted in Podcasts, Face Time and tagged Edibles, Education, Environment, Food, Gardening, Home & Garden, Landscape design, Landscapes & Gardens, Nature, Planting, Sustainability, Vegetable Growing by Ann & Chris. Bookmark the permalink.